This test detects a single basepair change in exon 1 in the Peptidylprolyl Isomerase B (PPIB) (or Cyclophilin B) gene. → Skin detachment causing severe lesions and ulcerations. 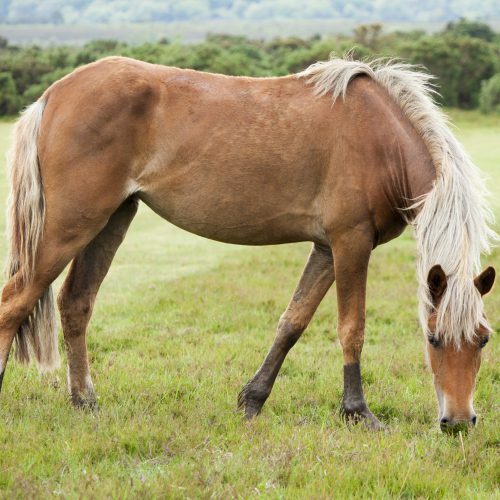 First symptoms may be seen at the age of 1,5 years after horses are under the saddle. Areas under pressure (saddle, etc.) are particularly affected, and the skin trauma is difficult to heal. 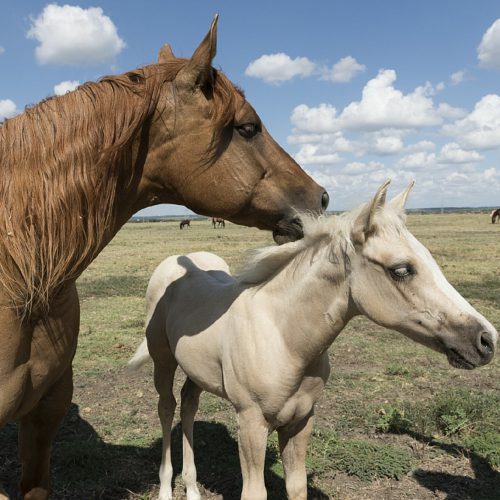 → HERDA is an autosomal recessive hereditary disease, meaning that horses with only one copy of the genetic variant (N/herda) are clinically normal carriers while horses with two copies of the genetic variant (herda/herda) are affected. N/N normal. 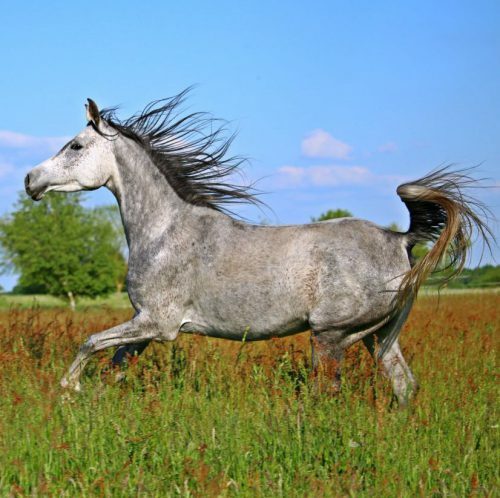 The horse does not have any copies of the genetic variant causative for HERDA and therefore cannot pass it on to any offspring. N/herda a carrier. The horse is clinically healthy. 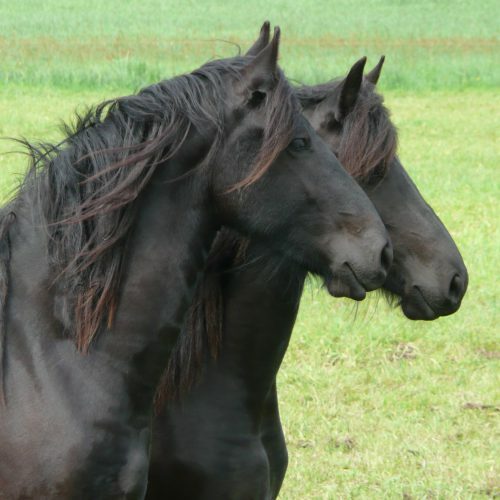 The genetic variant causative for HERDA will be passed on to its offspring with a probability of 50%.